most loved garden and cut flower, the PEONY! A plant we offer to both consumers and professional parties. Please take a moment to browse through our website, which gives you a brief introduction into the history of this wonderful perennial, which has captivated the minds and imagination of people worldwide over the past 4000 years. It provide you with interesting insights into the nursing of peonies to ensure a long-term enjoyment of this garden favorite. 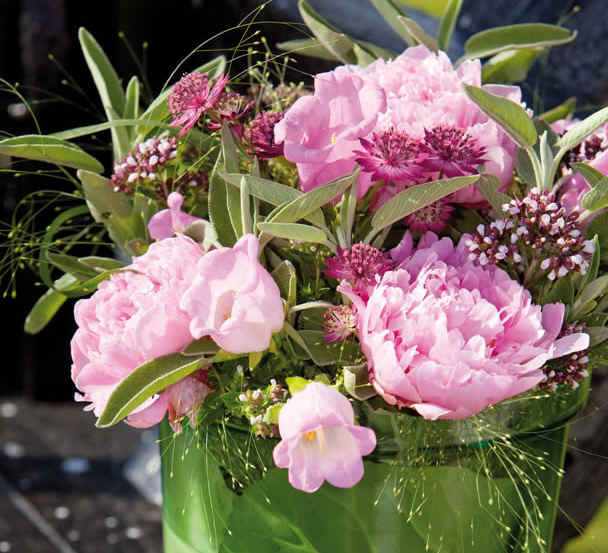 Boon Pioenrozen grows a wide variety of Peonies in every imaginable color and flower variety in its nursery, so please have a look at our peony offering, which lists our root stocks available this autumn. 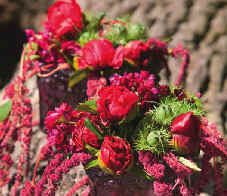 To help you decide, we have included a photograph of each flower at the page with our whole assortment. 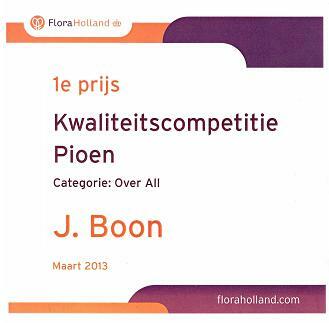 Ordering peonies is very easy, even for our international customers. Just fill in our order form stating your choices and number of plants and send it to us. If you should have any questions, please do not hesitate to contact us. When should I plant my peonies? Why aren't my peonies flowering?